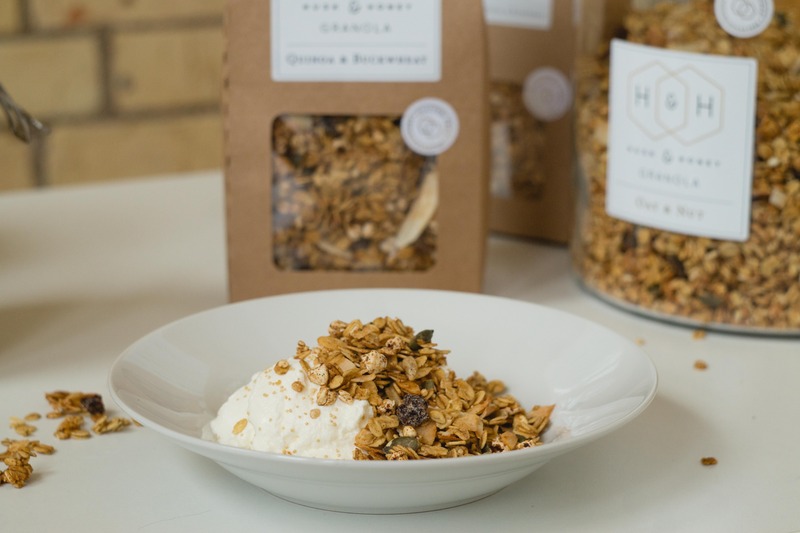 Husk & Honey's award-winning range of granola is the ultimate way to kick start the day, served on a range of quality bases, finished with utterly delicious toppings. Perhaps your event begins bright and early in the morning, or perhaps you just fancy a little team perk following a heavy Christmas Party - either way, Husk & Honey can get it sorted! 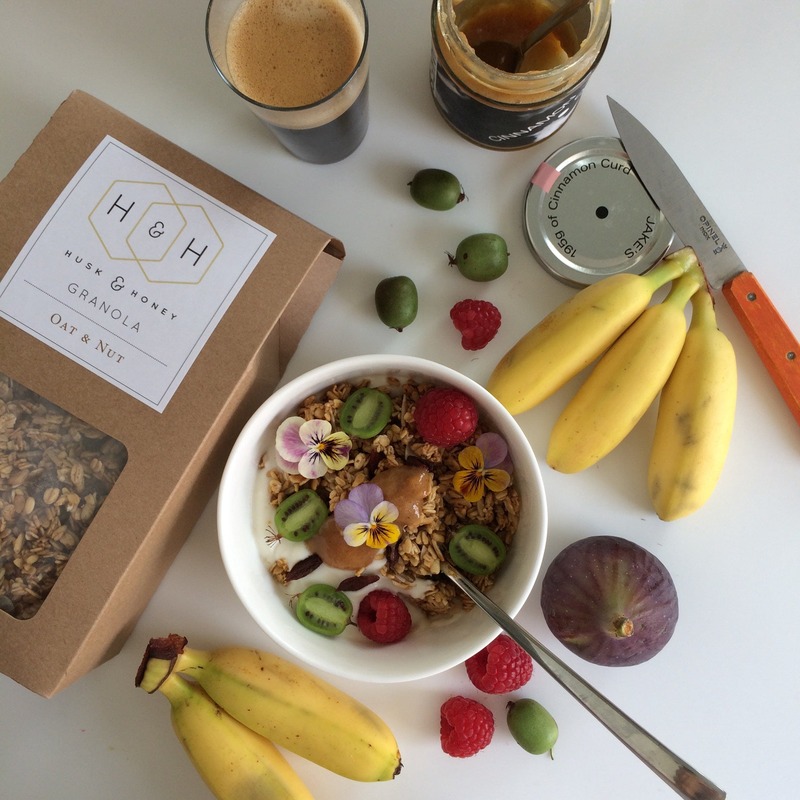 They have run breakfast bars and created breakfast bowls for various events, from fashion press days to office meeting mornings, to sporting days, workshops at Adidas and collaborated with brands such as Rebel Kitchen & Sambazon Acai. 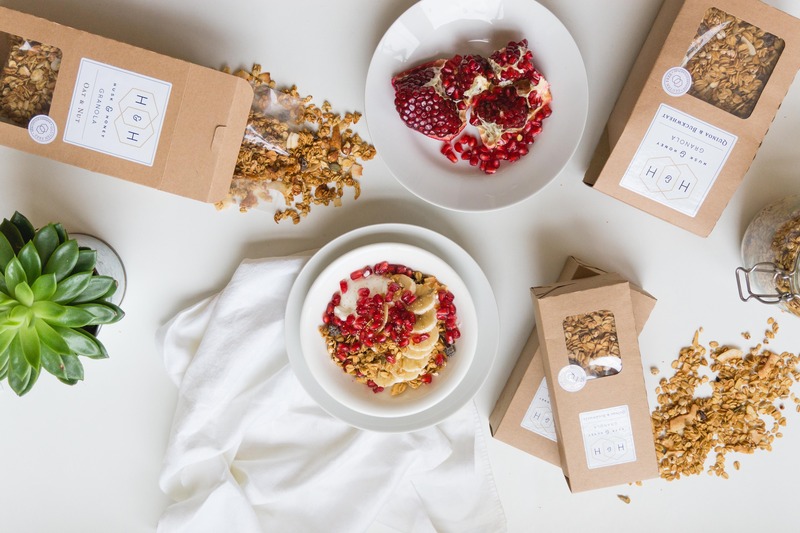 Their granola was awarded the Best Cereal in the UK by Michel Roux Jr and has also won a Great Taste star, so they definitely know what they’re doing! Their stylish set can be pitched in your designated space, or they can bring their own tent with styling to compliment your event - they are also happy to cater the bar. 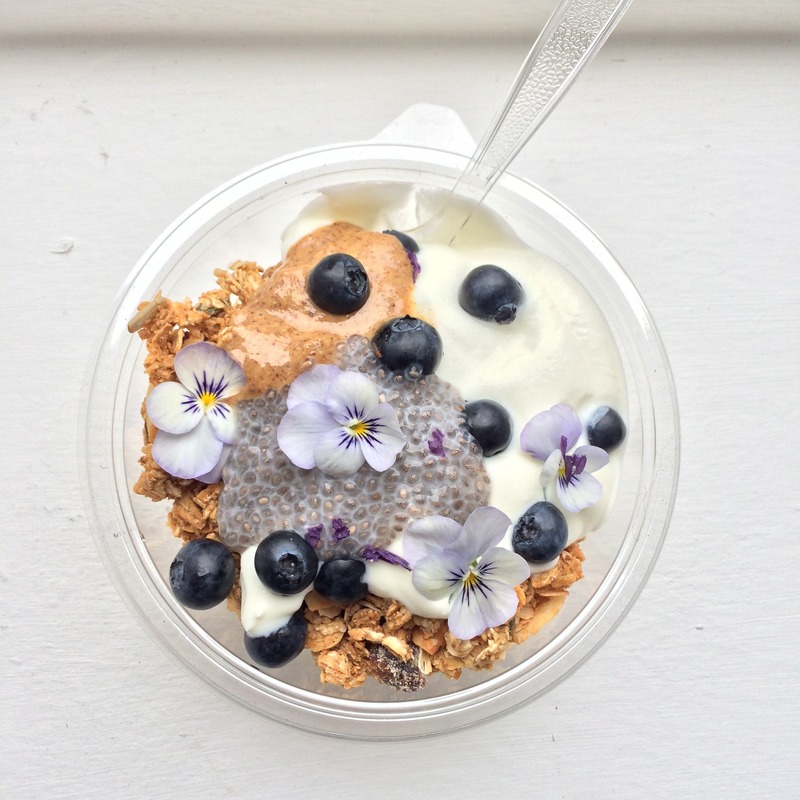 Whatever your preference, their breakfast bowls are undoubtedly the number one way to kick start your event - or finish it in style the following morning!